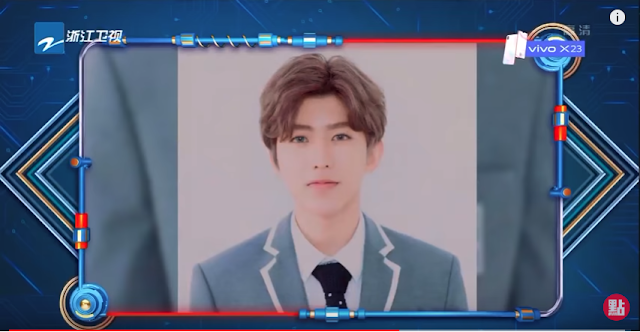 Comedian Pan Changjiang was on the receiving end of hate coming from some fans of Nine Percent's Cai Xukun following his comments on the Chinese variety show Ace vs Ace 王牌对王牌. During one of the segments, he had to guess in 3 seconds the name of the person that was shown onscreen. When Cai Xukun's picture was shown, Pan Changjiang was clueless. He blurted out names like Li Yifeng, Kris Wu and Zhang Yixing. 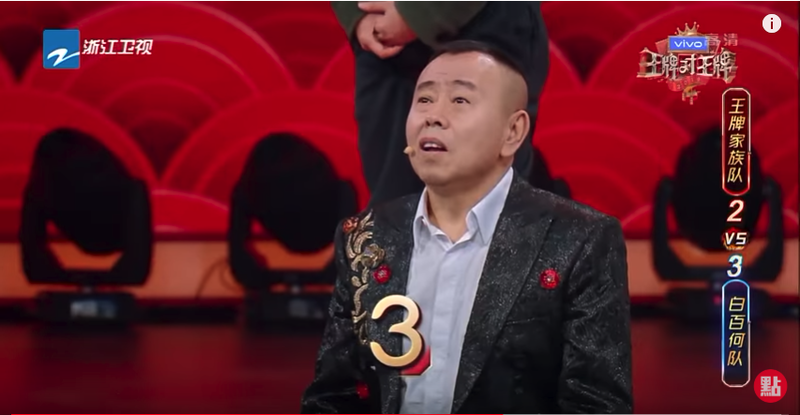 Despite the audience giving Pan Changjiang a hint that Cai was the last name, the poor guy still didn't have a clue and it was the audience that shouted him the answer. Afterwards, many of Cai Xukun's fans left Pan Changliang angry comments on social media that led him to finally speak up in exasperation. He says that he doesn't know why he has to be subjected to cyberbullying since he didn't do anything wrong. Pan Changjiang also apologized to Cai Xukun for not recognizing him. Cai Xukun spoke up on behalf of Pan by responding to him on Weibo. In it, Cai Xukun says he admires Pan Changjiang. He also mentions that cyberbullying hurts people and that many innocents have suffered because of it. 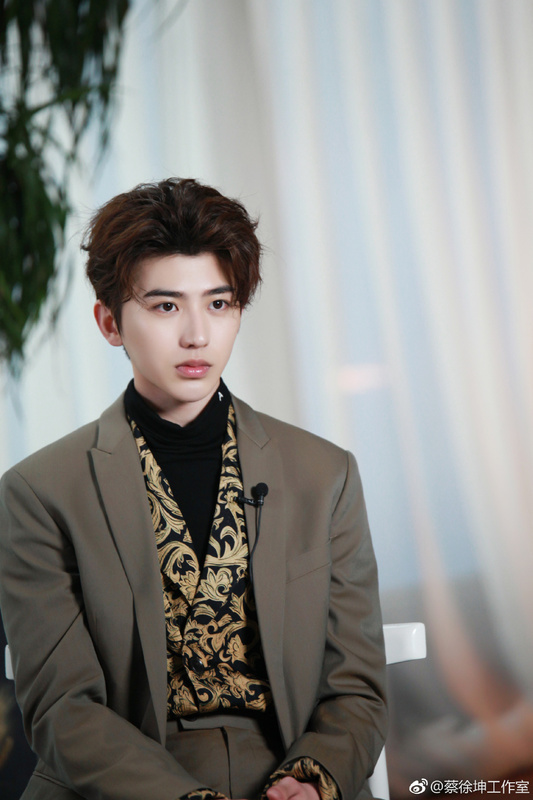 Cai Xukun also says that Pan Changjiang shouldn't let it bother him so that those people with ulterior motives wouldn't succeed. Some fans of Cai Xukun have explained that those who attacked Pan online were not really fans but trolls. Either way, I don't think Mr. Pan needs to pay attention to those people since in showbiz and in life, you can never please everybody.